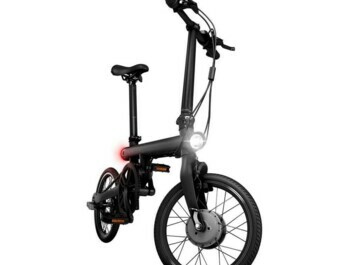 Extra-light and powerful mini-electro. 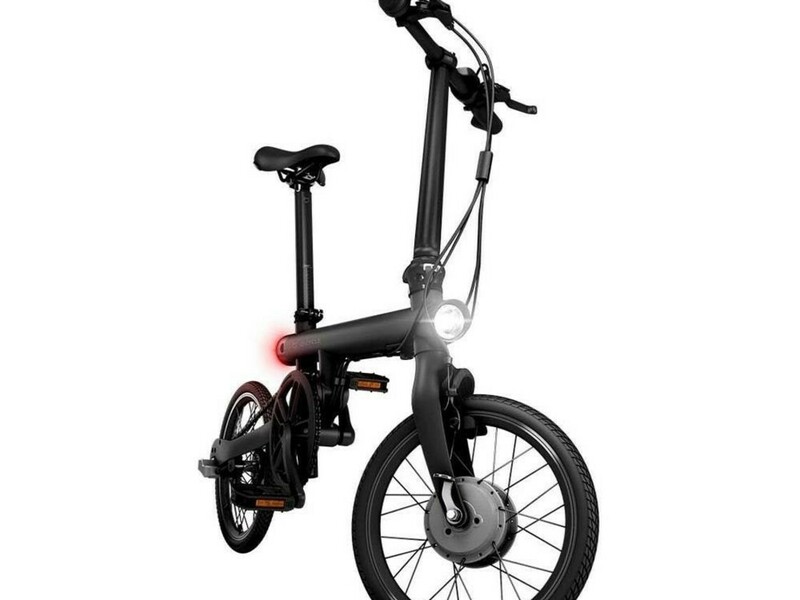 An ideal companion to the city. 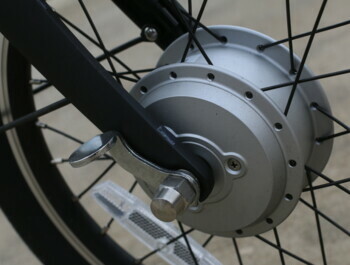 European version with belt transmission. Aluminum frame with simple design ensures very low weight: only 14.5 kg . 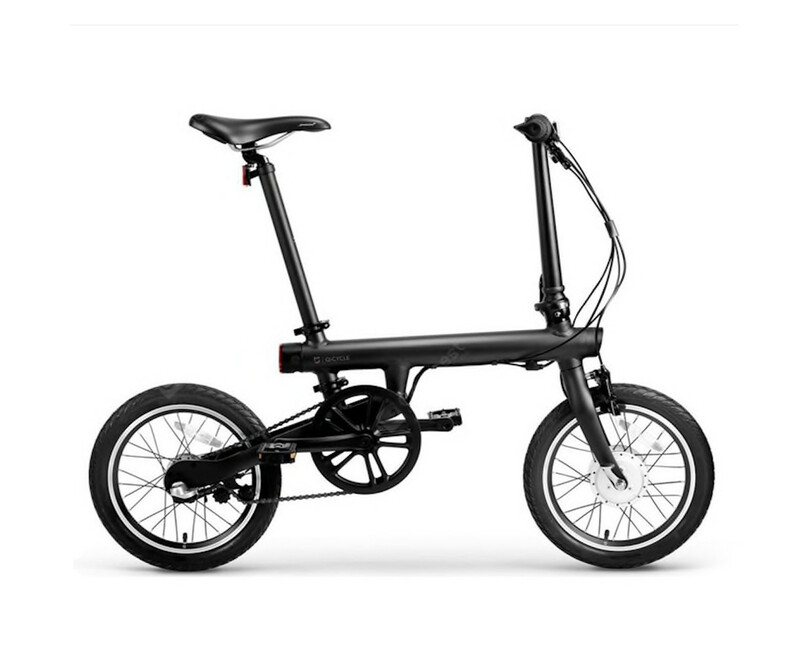 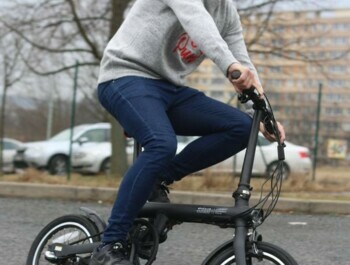 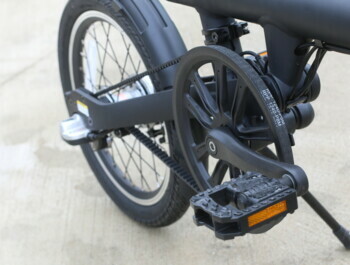 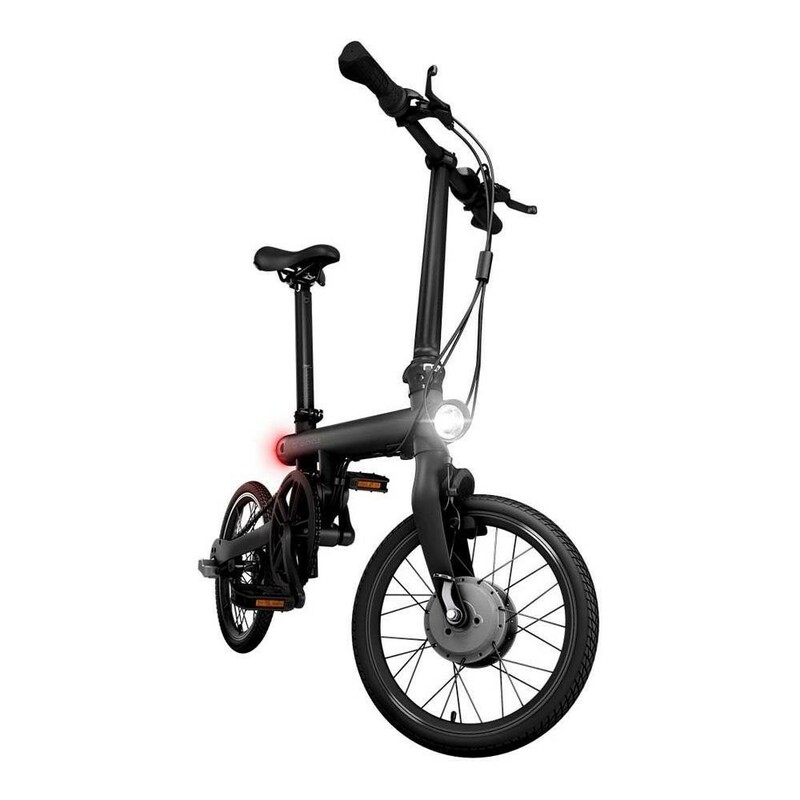 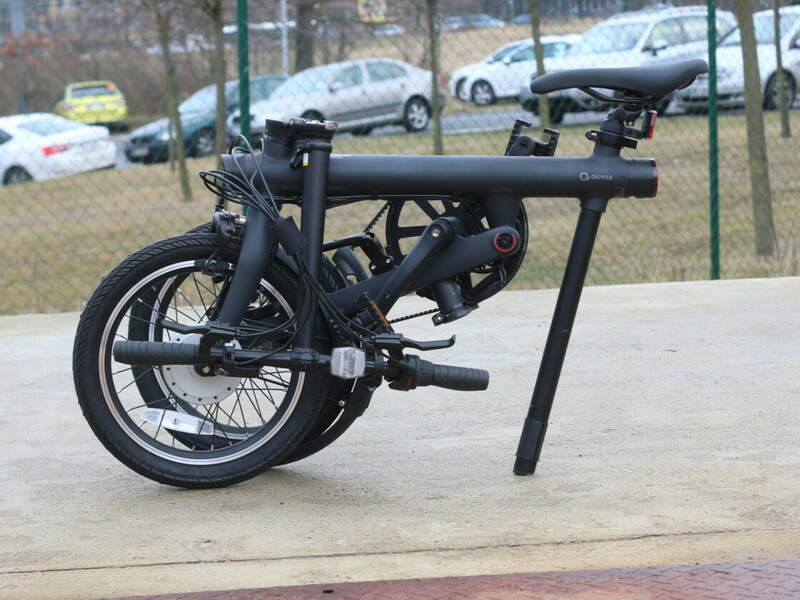 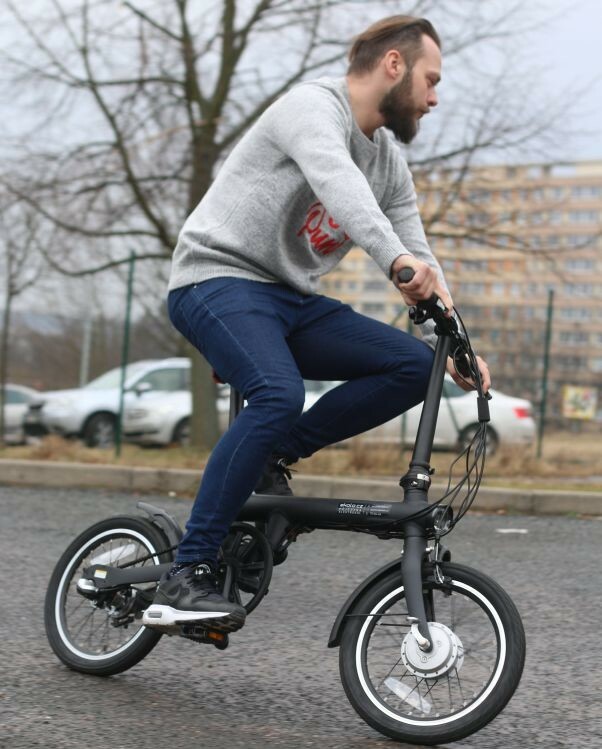 The folding bike simply fits into a car or public transport trunk . 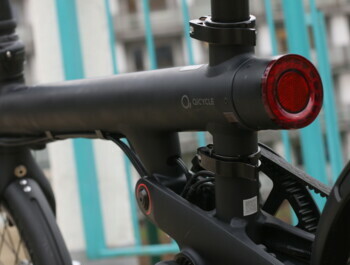 The front and rear lights are integrated inside the frame for maximum compactness. 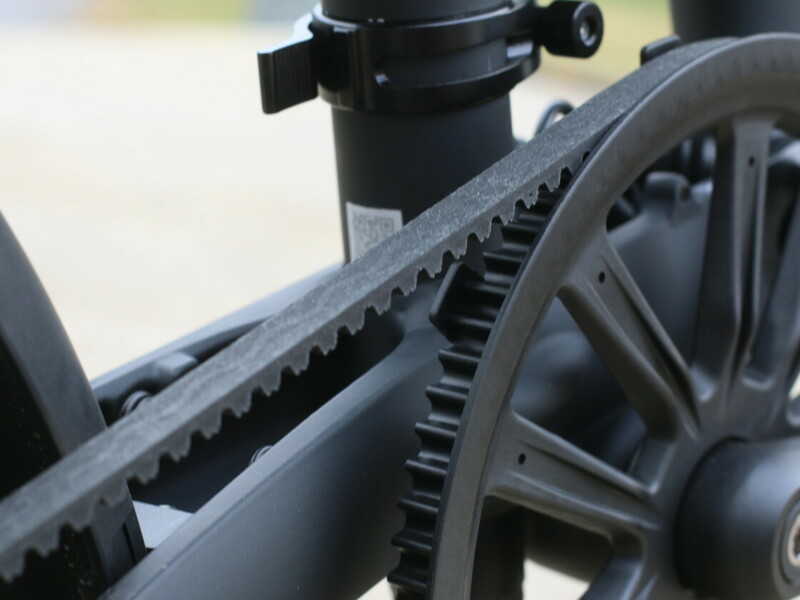 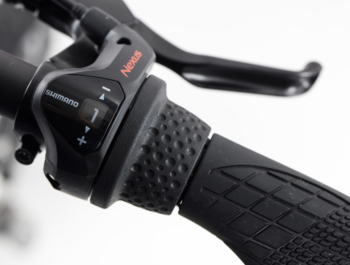 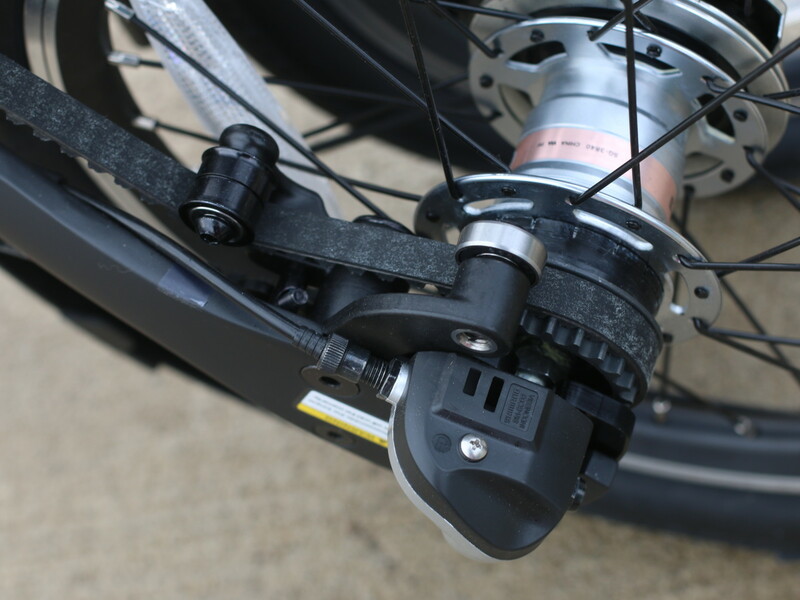 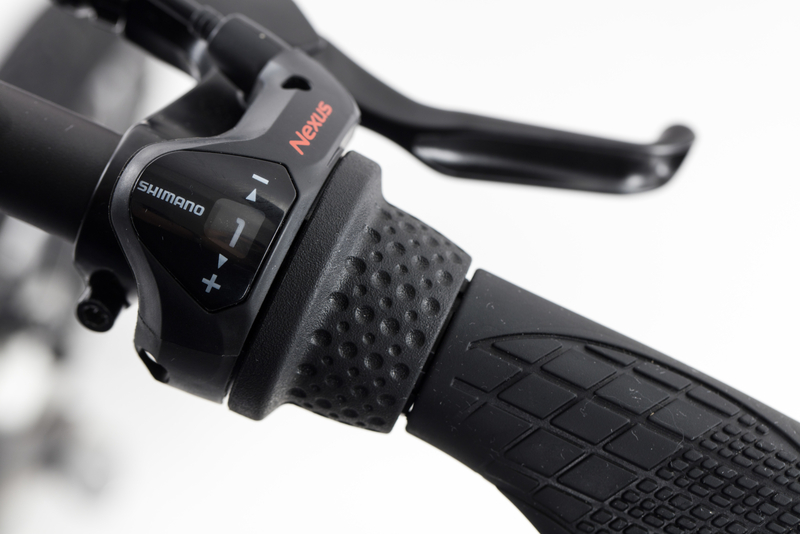 The wheel is equipped with a torsion sensor that adapts the performance of the terrain. 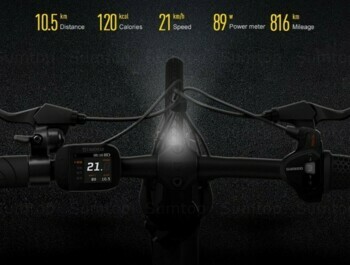 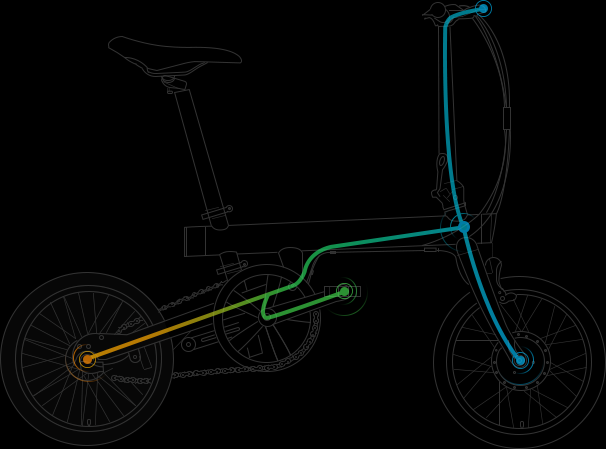 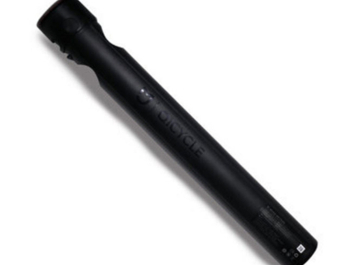 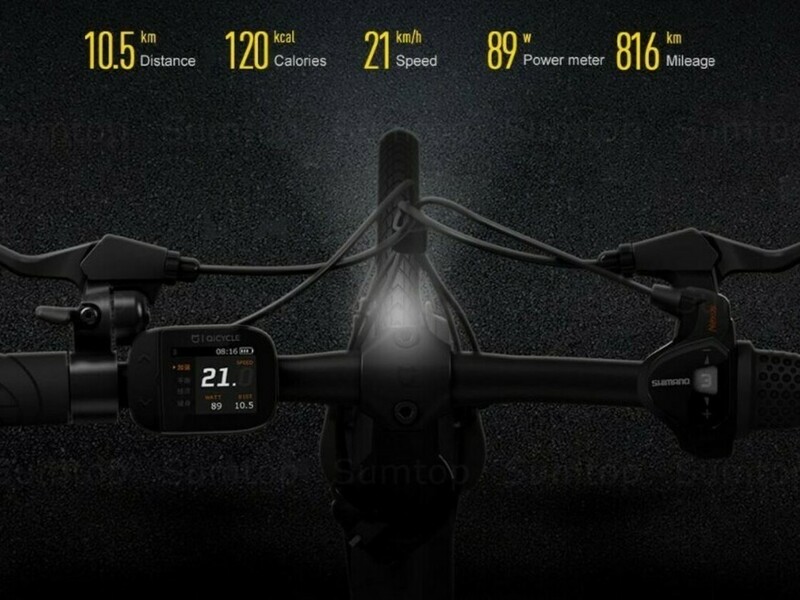 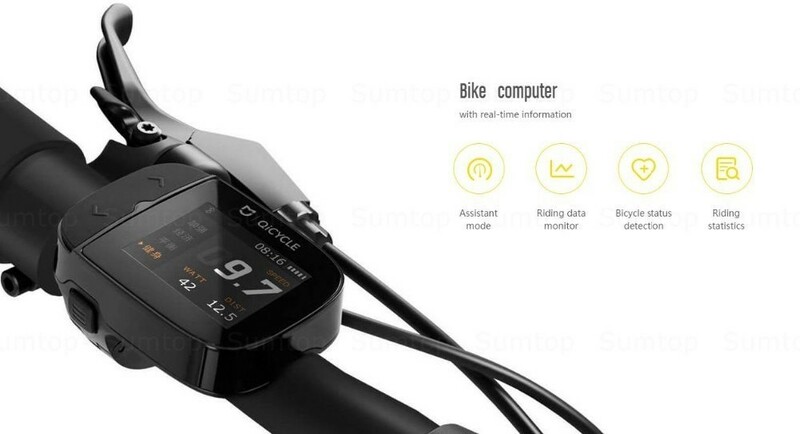 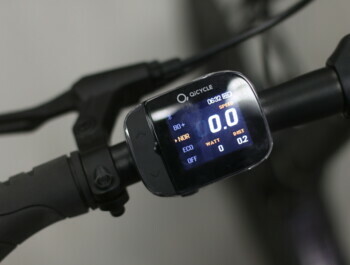 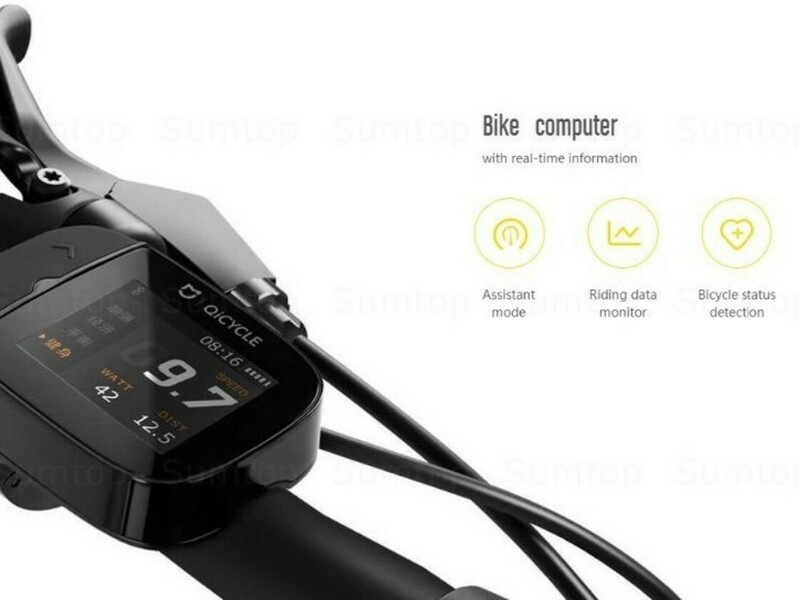 QiCYCLE is the official elec- tricle of the Xiaomi technology brand. 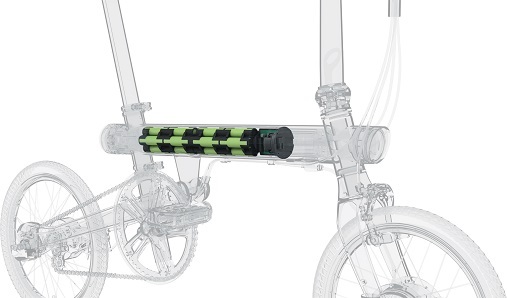 A battery with a capacity of 210 Wh is hidden inside the frame. 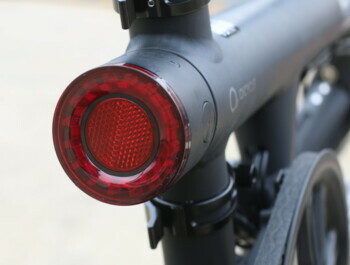 It can be easily replaced by removing the rear light. 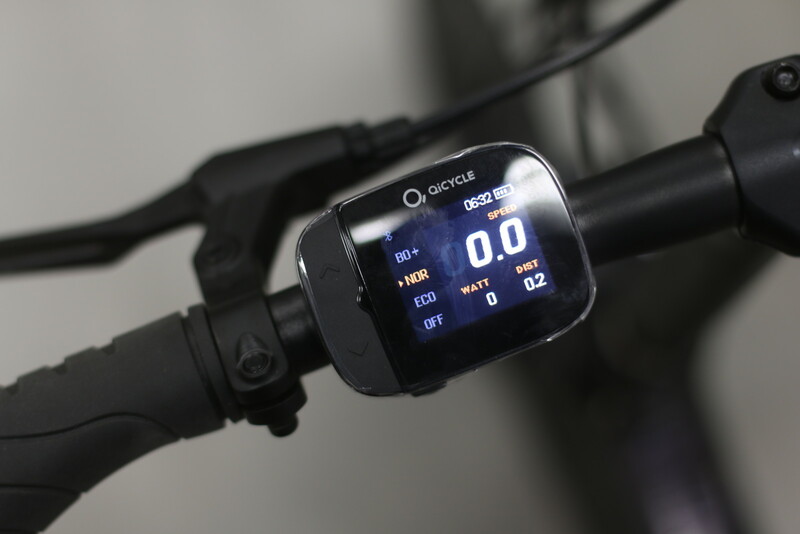 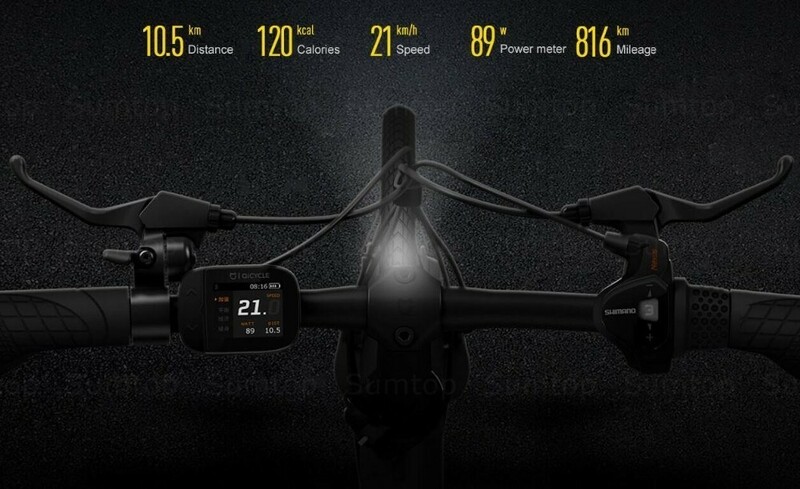 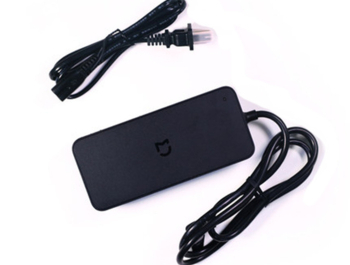 1.8 "TFT display control, which displays important information and allows you to connect via Bluetooth to a mobile application. Engine power is adjusted to the pedaling intensity and speed selected.